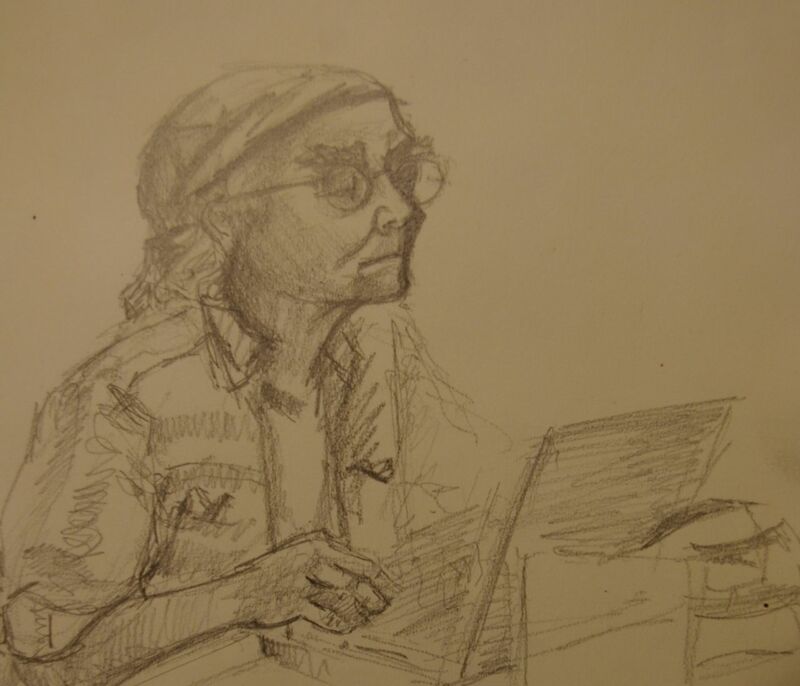 The beauty of open source intelligence analysis in the present day is two-fold; the age of internet has brought what used to be a laborious process of time consuming weeks, even months or years of research, to the analysts fingertips, and the sheer amount of information available from multiple sources, insures information never intended to be assembled into a picture nevertheless is assessable. In a flip sense, the ‘metadata’ so valued by the NSA in its spying on the citizen, is also available to the citizen or freelance investigator in relation to the behavior of institutions. One only need develop a compendium of metadata subject threads, to follow theme and bring focus to a target. That institutions must provide some cover for certain behaviors only enhances the process, in that any competent analyst is simply aware one must take a modicum of care not to become a ‘believer’ in any official line, to avoid being misled. Dominionists celebrate Christian nationalism, in that they believe the United States once was, and should again be, a Christian nation. In this way, they deny the Enlightenment roots of American democracy. Dominionists promote religious supremacy, insofar as they generally do not respect the equality of other religions, or even other versions of Christianity. Dominionists endorse theocratic visions, believing that the Ten Commandments, or “biblical law,” should be the foundation of American law, and that the U.S. Constitution should be seen as a vehicle for implementing Biblical principles. What does the Roman church authority have to say about this? 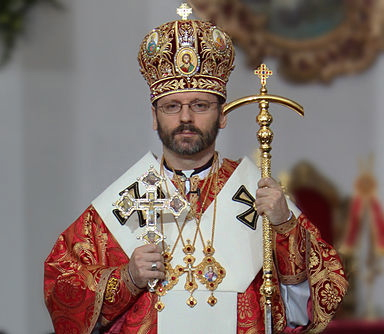 Ukrainian Major Archbishop Sviatoslav Shevchuk of the Greek Catholic Church, it must be noted, is a stealth Roman Catholic, having trained at Rome in the Roman doctrine of Thomas Aquinas’ neo-Platonic theology, anathema to the Orthodox Rite he purportedly represents as an Eastern Rite or so-called ‘Greek Catholic’ (with allegiance to the Pope.) The Greek Catholic minority (6%) he represents in mostly Western Ukraine, makes his elevation into American foreign policy circles (under the guise of a ‘religious’ event) all out of proportion to the Ukrainian mainstream Orthodox, but this begins to make sense when one looks at the larger picture coming into focus with the USA dominionist agenda in concert with recent USA policy promoted in Ukraine. In fact the USA putsch installed ‘interim’ prime minister, Arseniy Yatsenyuk, is a right wing Greek Catholic, in league with the neo-nazi Svoboda party which holds five ministries in his new regime. So, who is using who here? Is the Roman Catholic church using the dominionists in the USA or are the USA dominionists using the Roman Catholic church? The plain answer is both. It is a joint effort in Ukraine.